Yes. One of them wants me to pay a $10K retainer to access his network. Nature of the City, I guess. I have others. I can't reveal names yet. Global observer has the full list, but I need those players to move on their own accord for a while longer. Once the Assange event begins, I can move more swiftly and openly. 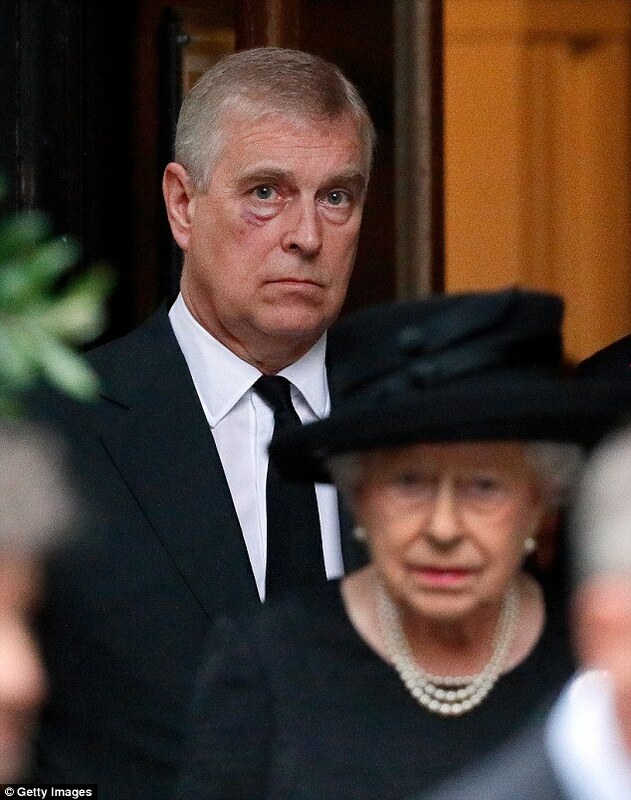 Where is Prince Andrew these days and why did he skip his brother's celebration last week? Why would a liaison for Assange visit the ex-wife of Prince Andrew? What happened around January 29th, 2019? 2 days to make the call. 7 days to get the response. A wierd number of people getting punched in the eye recently. Suggests someone is moving hard backstage. Eye of Ra. Signalling of dedication.